With the soccer season coming to a close this past weekend, the Réseau du sport étudiant du Québec has announced major changes to the men’s final standings. The McGill Redmen and the Montreal Carabins both admitted to using an ineligible player throughout the entire 2012 season. As a result, both teams have forfeited all matches in which the ineligible player took part in. According to the statement released by RSEQ, “both institutions revealed to the RSEQ and Canadian Interuniversity Sport that they inadvertently allowed the participation of a player who is 20 years of age or older (as of Aug. 16) and who participated in a professional soccer match without respecting the mandatory 365 day waiting period. The CIS considers all soccer leagues outside of Canada and the United States to be professional in nature. Montreal and McGill have been two of the top teams in the league over the past decade. Since 2002, the Carabins have topped the league eight times out of 10 and have been to the RSEQ finals seven times. They won the championship six times. McGill qualified for the playoff in eight of the past 10 seasons. They went to the finals four times and won the championship once in 2002. The Redmen used an ineligible player in 11 of their 12 matches this season. This means every win or draw has now become a 0-3 loss. Seven of their 12 matches now have this as a score line, including both matches played against Concordia. McGill’s final record sees the team with zero wins, 12 losses and zero draws. The Carabins are in the same boat as McGill. Seven of their matches have resulted in a 0-3 loss. Some games were not affected; therefore the team finishes the season with four wins, eight losses and zero draws. Both wins against Concordia have been forfeited. 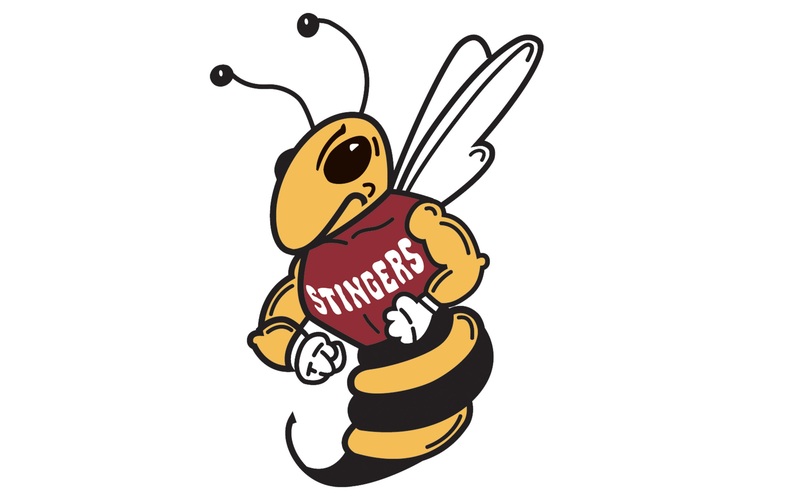 For the Stingers, this means the team has added four wins to their season total. Their new record of five wins, six losses and one draw means the team has jumped from last place in the league to fourth place, and more importantly into the final playoff spot. Stingers head coach Lloyd Barker believes certain roster rules should be revised. Along with McGill and Montreal, a similar thing happened to the Sherbrooke Vert et Or earlier in the season. “The situation is odd indeed with so many schools in breach of league rules. Clearly the rules need re-visiting,” he said. This will be Concordia’s first time in the playoffs since 2003. They made the RSEQ finals that year, but lost to the Carabins. In the past 10 seasons, the team has only played playoff soccer twice. The Stingers will now play the Laval Rouge et Or this Friday, November 2 at Stade Telus in Quebec City. Kickoff is scheduled for 7:30 p.m. The match is available online on Rouge et Or T.V. Post updated on Nov. 1.